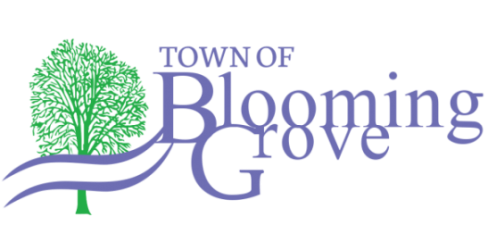 The Тown of Blooming Grove is governed by a five person board and consists of one Chair and four Supervisors. All five individuals are elected to two-year terms. The board makes strategic, budgetary and various operational decisions that impact residents and businesses alike. “It is the responsibility of any person who wishes to have items handed out to any governmental body, to have these documents to the town office staff by 9 AM the Friday before the meeting starts. This includes members of the public, anyone wishing to be on the agenda, and members of the governmental bodies (Plan and Parks Commission and Town Board). Emails, Faxes, Mailings, and dropping off documents at the Town Hall are all acceptable forms of having handouts to the office on time. If you have any questions in regards to the new handouts policy, feel free to contcat the office and we will be happy to help you. The Town Board typically meets the second and fourth Wednesdays of every month. Meetings take place at 6:30 PM at the Town Hall, 1880 S. Stoughton Road, Madison, Wisconsin and are open to the public. The only exceptions are when closed sessions are required to deal with statutorily sensitive issues- like personnel matters and contract negotiations. A Board meeting has specific agenda items for each meeting, which allow the Board to discuss and/or take action on that item. The Board cannot legally discuss or act on an issue unless it is listed on the agenda. The public also has an opportunity at every Board meeting to voice concerns they may have about any topic (under "Public Comment").